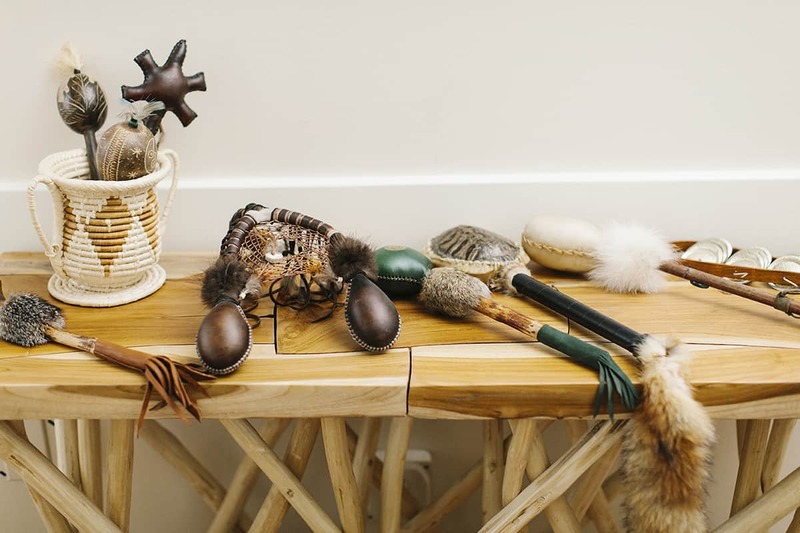 Once a month, Eileen Gennette Coughlin, theraputic sound practitioner, holds a group sound session as a way for people to experience the healing and relaxing benefits of therapeutic sound. This group session is held in our third floor studio where the acoustics and open light filled space are a wonderful addition to the session. 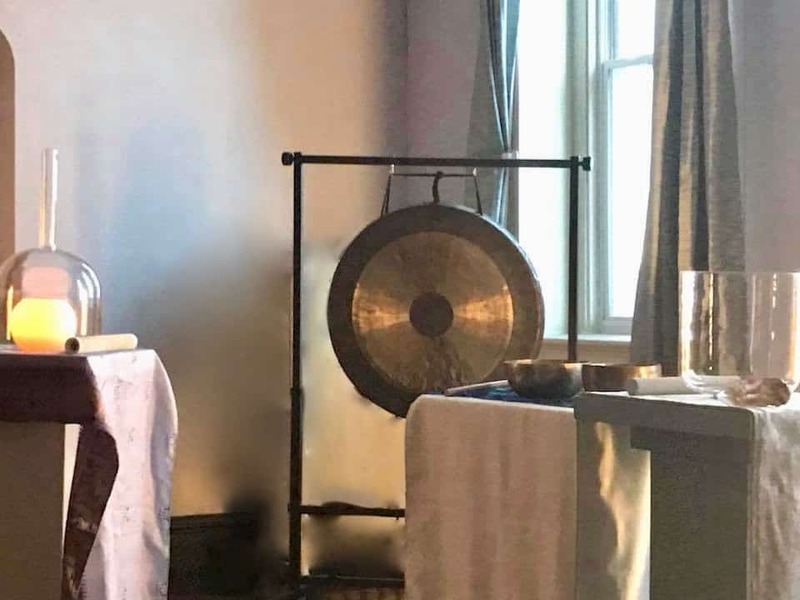 You relax in zero gravity chairs and feel into the sounds of drums, rattles, metal and crystal singing bowls, chimes and a gong. 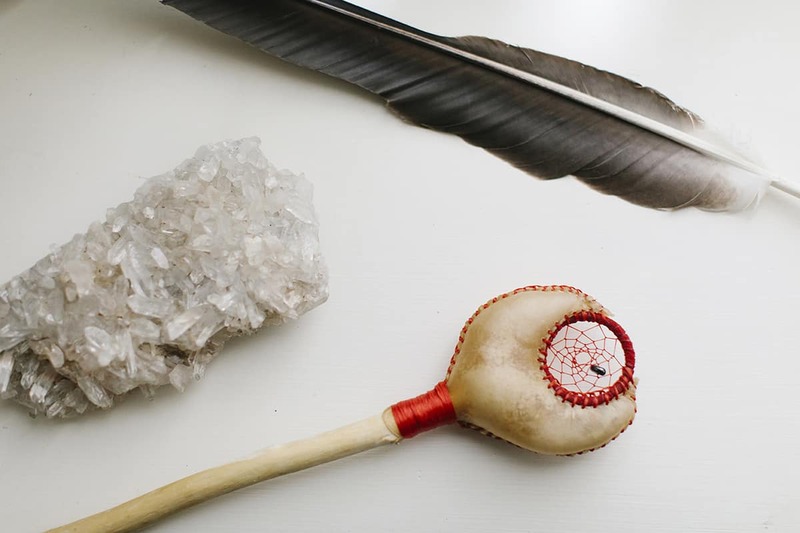 Intuitive voice is also used throughout the session to add another layer of vibration to the experience. 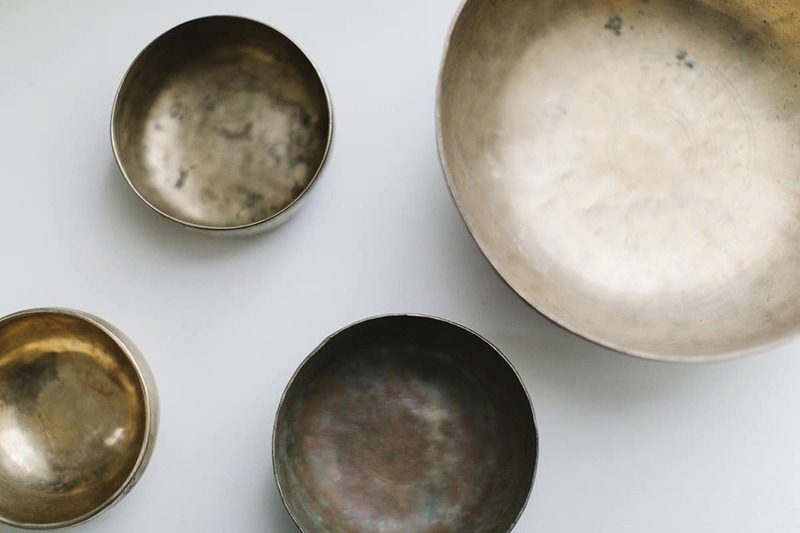 Soak in the sounds and leave feeling balanced, energized and deeply connected to yourself. 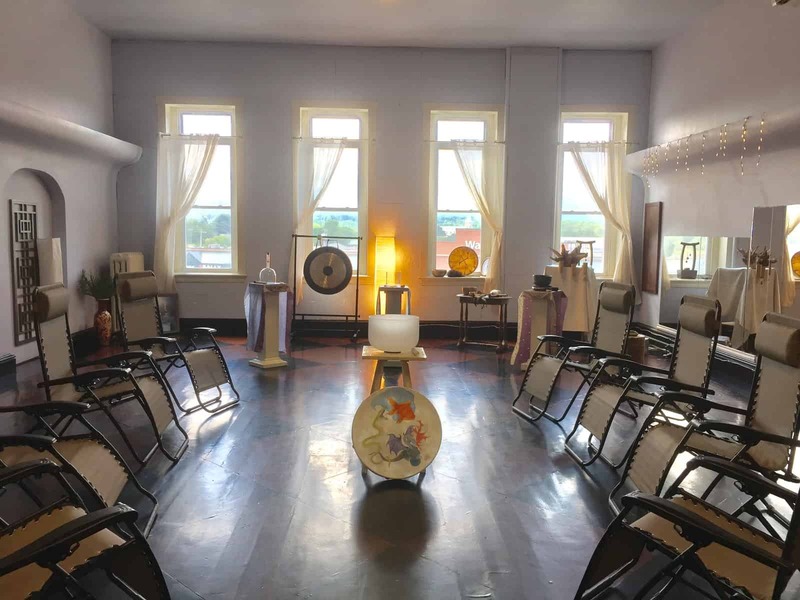 Each month, the session will be different and focus on a different intention but always with the intention of being open to the needs of the group. 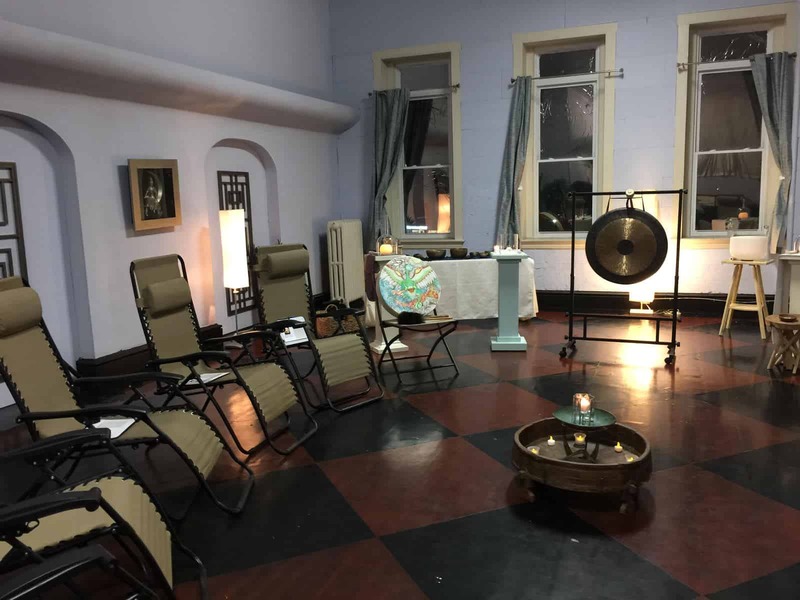 Some of the past sessions included, Full Moon Sound Release, Relaxing Group Sound, Chakra Singing Bowl Balancing, New Moon Sound Intentions, Healing for Cancer, and Earth Day Sound Healing. 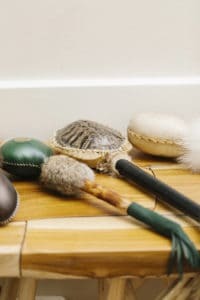 Some upcoming group sound sessions will consist of half interactive group sound, using drums and rattles, and half relaxing sound bath. Watch our Facebook page under events for the next group session. 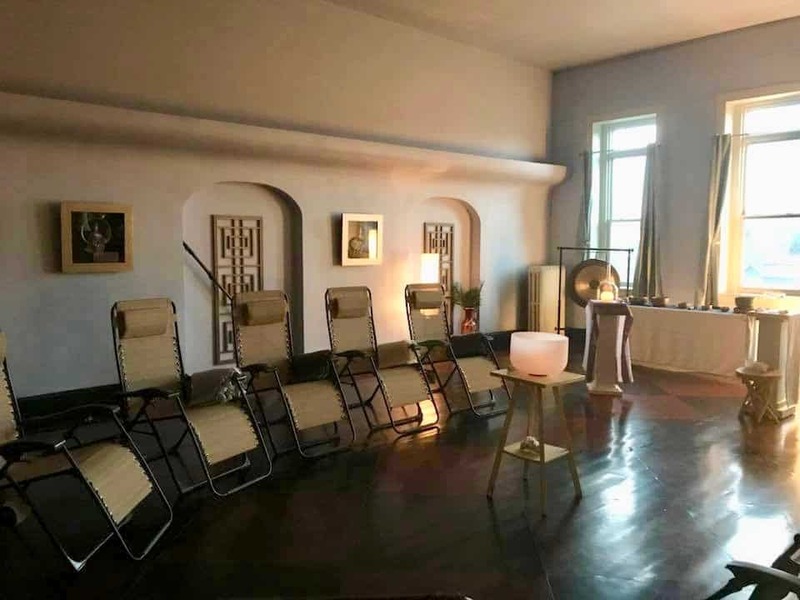 This sound session is held in the detoxifying and relaxing environment of our Himalayan Salt Cave. 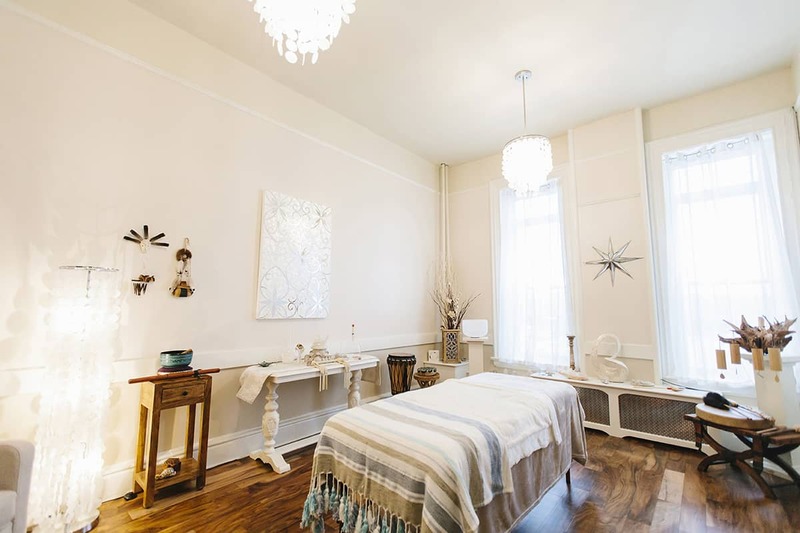 Sound & Salt a winning combination for deep relaxation, stress relief, inner connection and healing.